​Amanda Freis MSW, LISW is a Licensed Independent Social Worker and received both her Master's degree in Clinical Social Work and Bachelor's degree from Michigan State University. Amanda has experience providing individual, family, and group therapy to people of all ages from early childhood to seniors. She has completed comprehensive training in multiple evidenced-based practices including Dialectal Behavior Therapy, Cognitive Behavior Therapy, Trauma-Focused Cognitive Behavior Therapy, Family Psychoeducation, and Advanced Motivational Interviewing. She enjoys working with people experiencing a variety of symptoms including depression, anxiety, PTSD, parent/child relationships, parents and teens, borderline personality disorder, behavior problems, ADHD, bipolar disorders, schizophrenia and schizoaffective disorders, suicidal thoughts, self-harm, childhood disorders, and people struggling with a family member's substance abuse or severe mental illness. She is particularly focused on working with children and teens, victims of trauma, and DBT. Amanda believes that therapy is truly a partnership between client and therapist, both working equally to identify goals and take steps (no matter how small or large) toward achieving those goals. She likes to help clients examine things from a broader perspective before focusing in on certain issues. Through her practice of DBT and TF-CBT, Amanda has adopted mindfulness and relaxation as a primary part of her therapy approach. She has always had a genuine passion for helping others and truly believes that therapy can be effective for anyone looking to make moves toward changing their life for the positive. 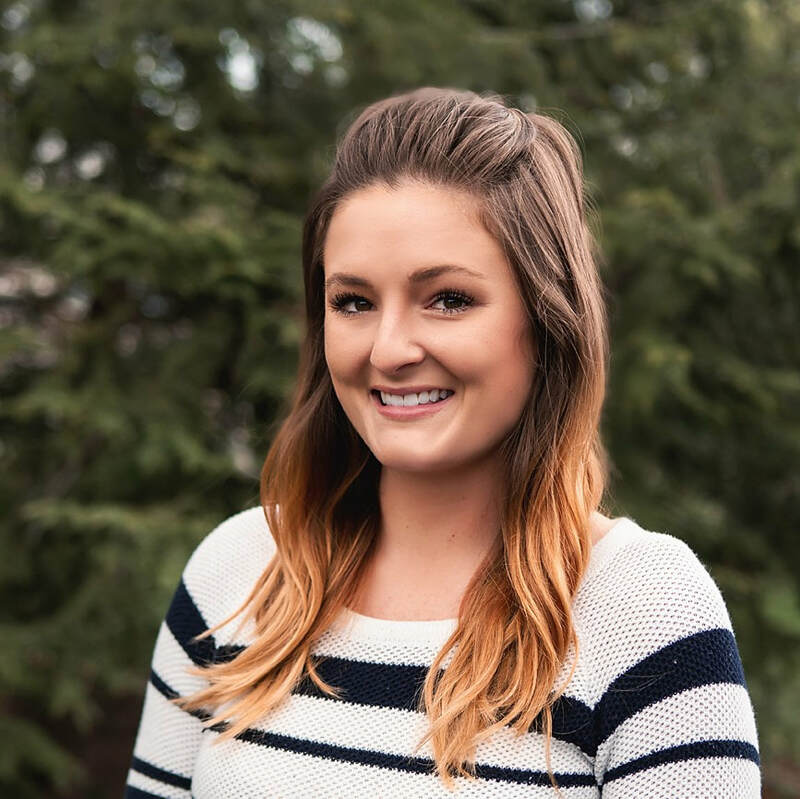 Her background in providing treatment to clients of all ages and those experiencing all different types of symptoms has made her a patient, well-rounded therapist with a unique skill set to offer.